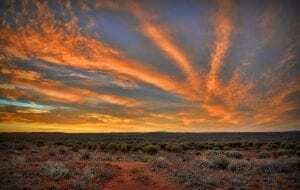 There are many reasons why Far West NSW is the ideal location to live, visit and invest and what better way to find out than to see for yourself! Many thanks to the Broken Hill City Council for sharing their videos. Want to see more videos featuring Far West NSW and all it has to offer? Subscribe to the Far West Proud YouTube Channel for regular updates.